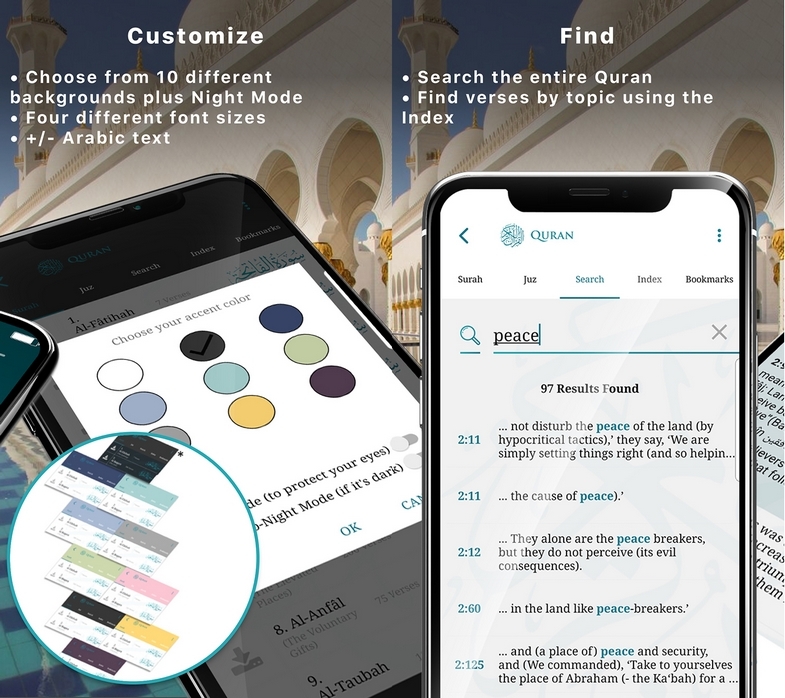 Search the entire Quranic text or scroll through the ‘Index’ which has hundreds of topics and all correlating verses/Ayat. 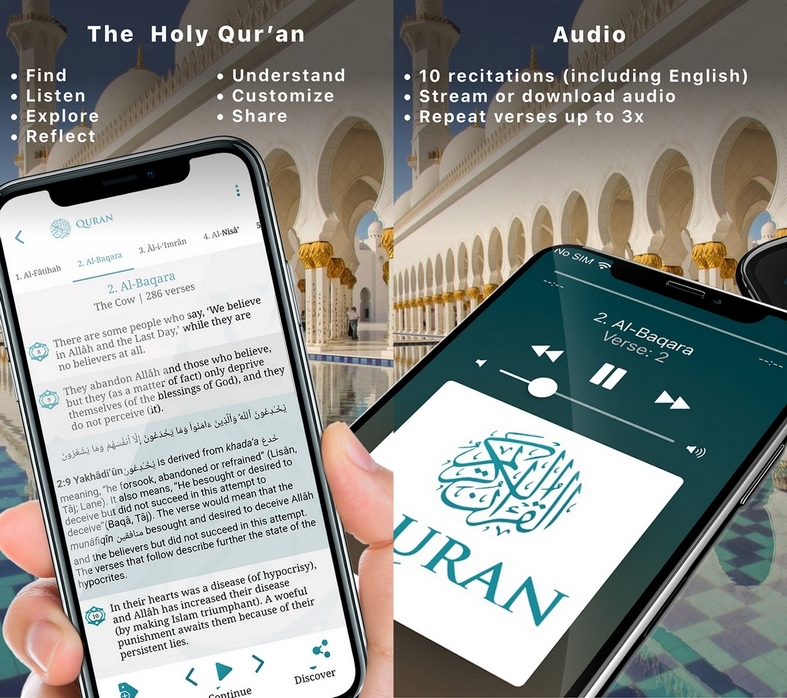 Listen to 10 different beautiful Qur’anic audio recitations including English, and by Mishary Alafasy, Ghamadi, Abdul Basit, Muhammad Ayyoub, and more. Choose from 10 different accent colors. Bookmark and share your most precious verses with friends and family. Great Job Awesome App, packed with features. Might look ordinary but features make it extraordinary reading and learning this extraordinary book. Great job!!! Clear Explanatory Translation! The interpretation is so clear. I loved the widget, too. I can play the audio and/or read the script. There’s a lot more than I can write here. Get it and discover for yourself. Amazing I love this App. The people who produced this book has done a terrific job! Thanks and may Allah give a reward. Awesome I absolutely love all the new updates. 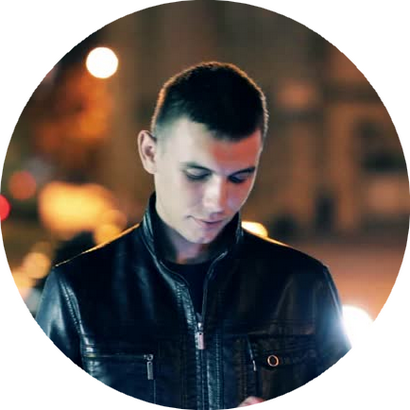 They are wonderful, make the app even more accessible and interesting. May Allah reward you for your hard work. It’s so good, I had to come back to the store JUST to rate it. Good job. BarakAllahu Fiqh. Thank you! 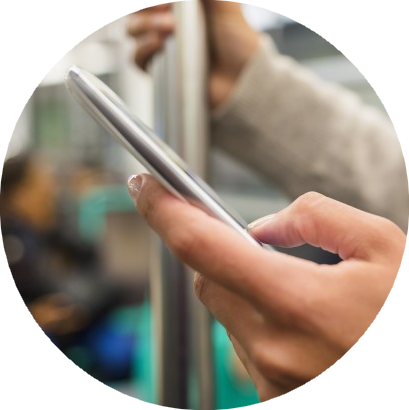 I have been looking for a user friendly audiobook version for years! 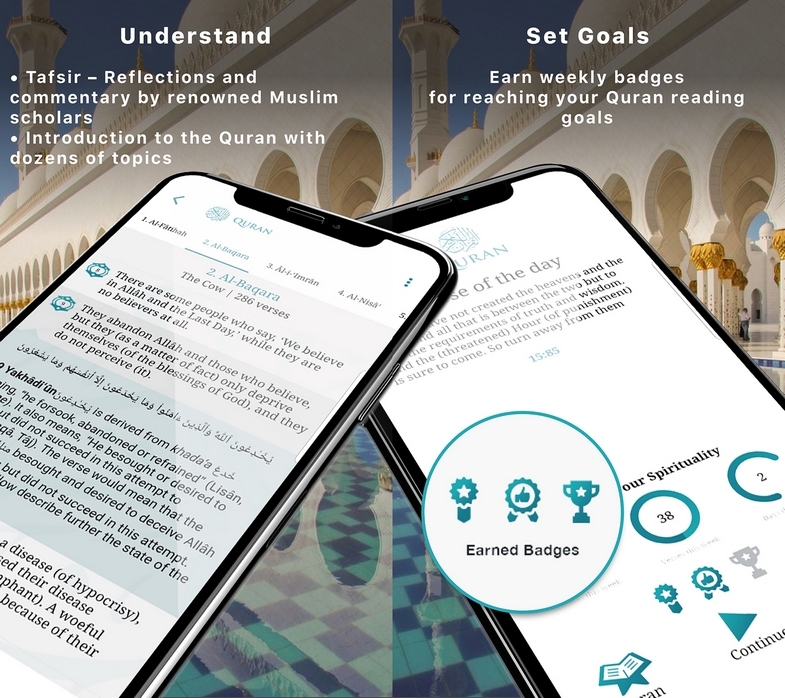 It can be difficult to keep up with the required readings during Ramadan and this helps me stay on track. The narrator is easy to listen to and follow also. Love the bookmark feature. Again…THANK YOU. Download our ad-free Android App on the Google Play Store for free. Download our ad-free iOS App on Apple iTunes for free.